Watamu Beach is part of the Malindi Marine National Park – a protected area of coastline which provides a vital haven for some of Kenya’s most wondrous and endangered wildlife. Not only is this beach an absolute stunner, with a long white-sand strand and crystalline waters, it’s also a vital breeding ground for hawksbill and green turtles. Wildlife and bird watching tours are available if this interests you. If the underwater world is more your thing, Watamu is home to some of the best coral formations in the world, making snorkelling a must-do activity for many visitors to the area. 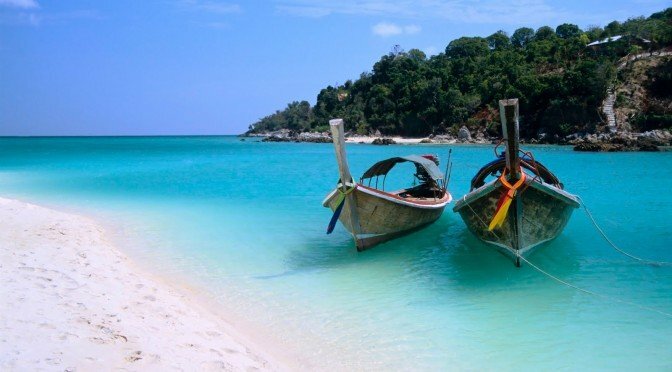 Of course, if this all sounds a bit too much like hard work then you can simply take advantage of the warm sands and exquisite climate, and relax in this little chunk of paradise! 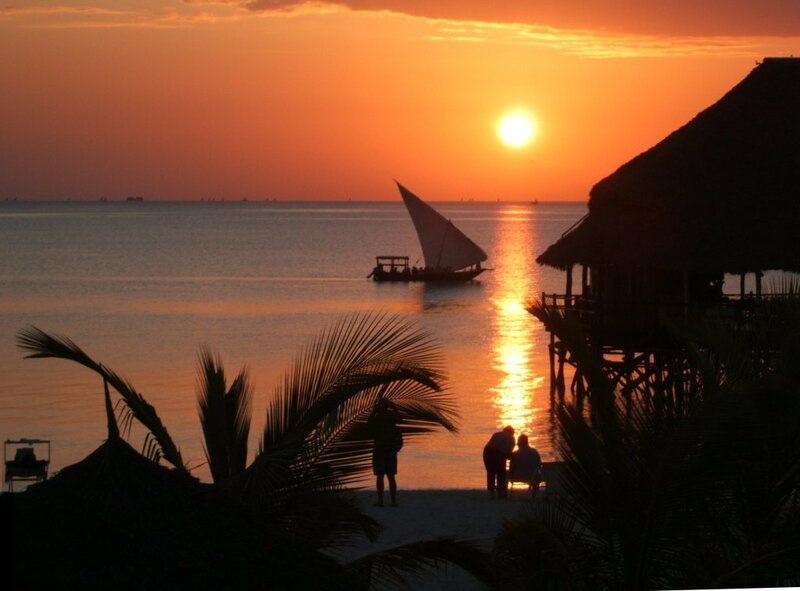 Almost the entirety of Zanzibar could be reasonably counted as a paradise on Earth, making it extremely difficult to pick its ‘best’ beaches. They’re all wonderful! Not for nothing does this island draw tourists from all over the globe. Zanzibar is a particularly popular spot for cruise ships, which love to allow their passengers the opportunity to bathe in the cerulean seas and scrunch their toes into white sands. Nungwi, once on the fringes of a traditional-style fishing village, provides a typical example of a Zanzibari beach. The beach and the sea meld together in shades of white and turquoise, and palm trees wave gently against the backdrop of a brilliant blue sky. The sunlit seas are perfectly clear, and, at sunset, dhows with beautiful white sails head from the boatyard like a flock of swans and amble across the horizon. It’s so picturesque that it almost hurts! There are few places in the world this relaxing! 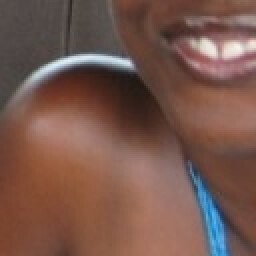 The Ssese Islands are a tropical archipelago in Lake Victoria. Remote, but well worth the journey. If a laid-back atmosphere and total relaxation are what you’re after, then Ssese is for you. The beaches are long, and fringed with tropical forests. The lake is simply glorious (although probably not the place to go if you want to swim…), and – despite the location of the islands – there are some very serviceable facilities for those who like a little luxury! All in all, these islands are the perfect place to be marooned! Being landlocked, few people associate Rwanda with beaches. 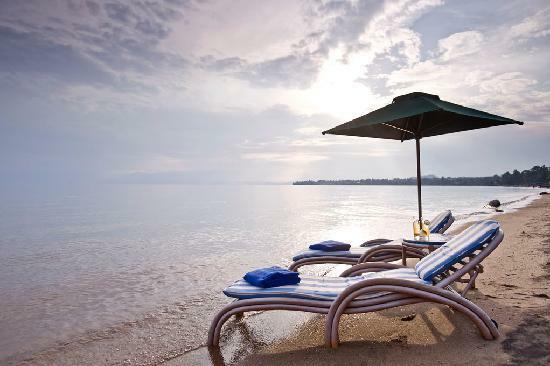 However, Rwanda is in fact home to some superb beaches at the edges of Lake Kivu. The city of Gisenyi has three sandy beaches which are more than capable of providing a tourist with all of the warmth, sand, and paradiasical views they could possibly require. There are watersports to be had on the lake, and several resort-style hotels which cater to every possible need. Notably, Gisenyi is also home to Rwanda’s only brewery – so one can relax on the beaches with a cold beer, watching the sun shimmering over the lake. Gisenyi itself is relatively small, but growing fast, so you’re advised to get there while it remains relatively ‘unspoiled’! Burundi’s tourist industry is developing at a rate of knots as visitors become increasingly aware of the country’s beauty and good cheer. Bujumbura is at the heart of the new wave of tourism, yet retains all of the cultural integrity and open hospitality for which Burundians are famed. If you don’t have a taste for beer, you’d be advised to develop one as Primus beer is deeply beloved here, and you will almost certainly be offered some as a token of welcome. The beach is always close by in this small place, and it’s a stunner. It’s long, and (loosely) divided into named sections – each with their own distinctive character. ‘Bora Bora’ is for expat hipsters. Saga Plage has an open-air restaurant. Vuvuzela (named for the 2010 World Cup) is great value for money, and the area where you’re most likely to glimpse a hippo. It’s a fantastic experience – go, before all the tourists cotton on! This post was written by Sally Fallon.